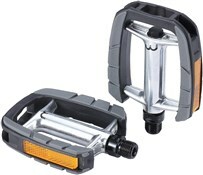 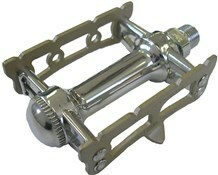 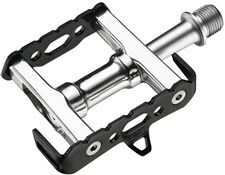 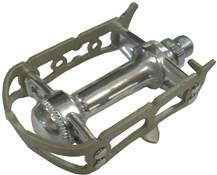 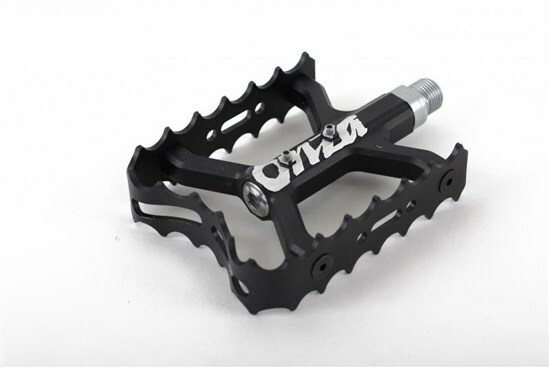 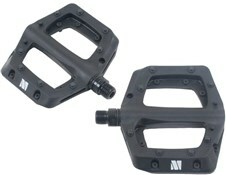 After two years of prototyping and testing we bring you the Onza Tako Pedal. 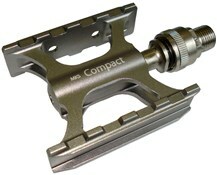 Fully customized CNC'd pedal body, machined and milled for minimal weight. 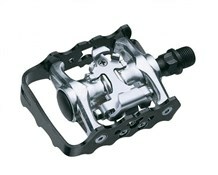 Sealed bearings with cromo axle specifically designed for use with titanium Hognesium/MG1 pedal axles. 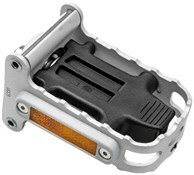 Customized outer cage with teeth specifically designed for maximum grip.